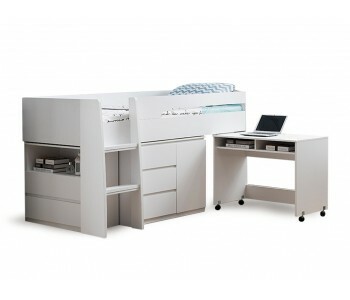 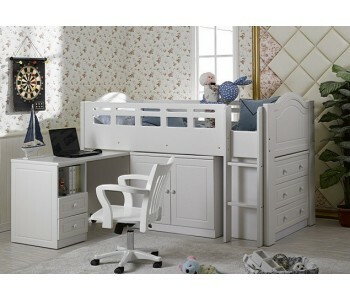 More and more people are turning to loft beds to maximise their living space whilst not sacrificing style and elegance. 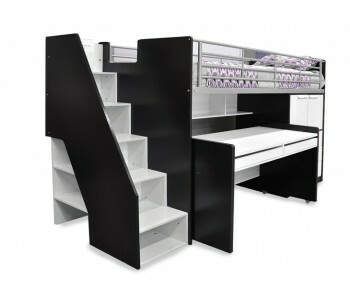 Elevated beds add extra space to an otherwise cluttered room and have the benefit of additional inbuilt desks, drawers and cupboards to get the most out of your space. 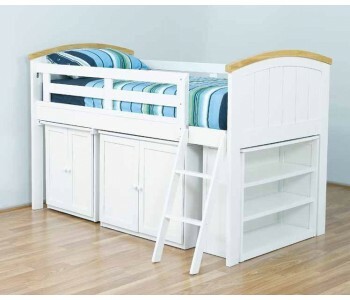 Browse our range below to find a loft bed that is perfect for your specific needs.